Your years of study at UC may be over, but we want your connection with us to last a lifetime. Graduation may mark the beginning of your career, or you might be considering further study. Whatever you do next we'd love to hear about it. We offer a wide range of postgraduate qualifications. Find out more about your options. 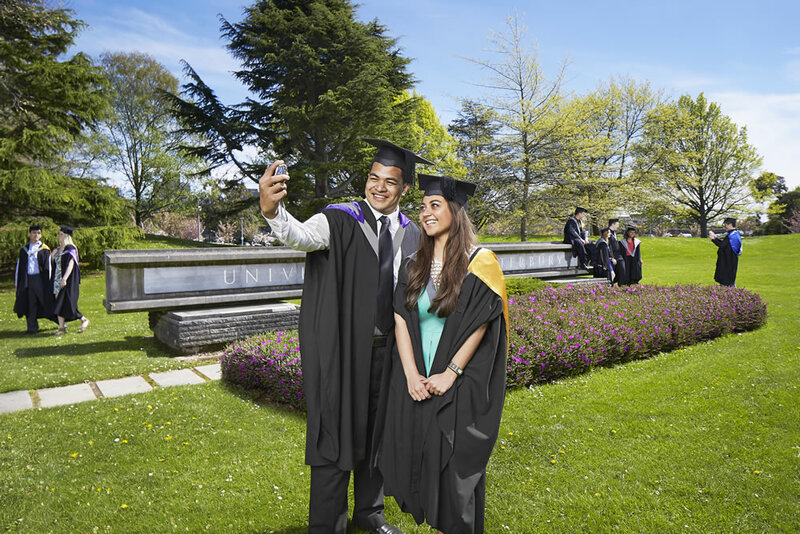 As a UC graduate you become an alumni and can benefit from our extensive networks. UC graduates have full access to Careers, Internship and Employment services.